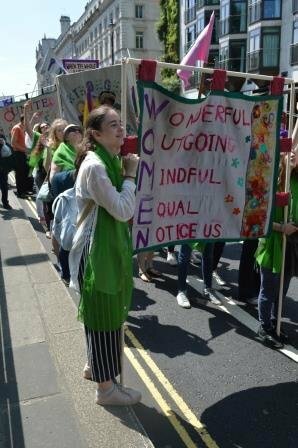 On Sunday 10 June 2018 over 20 St Chris students and 15 teachers and parents took part in PROCESSIONS 2018, a mass participation artwork to celebrate one hundred years of votes for women. 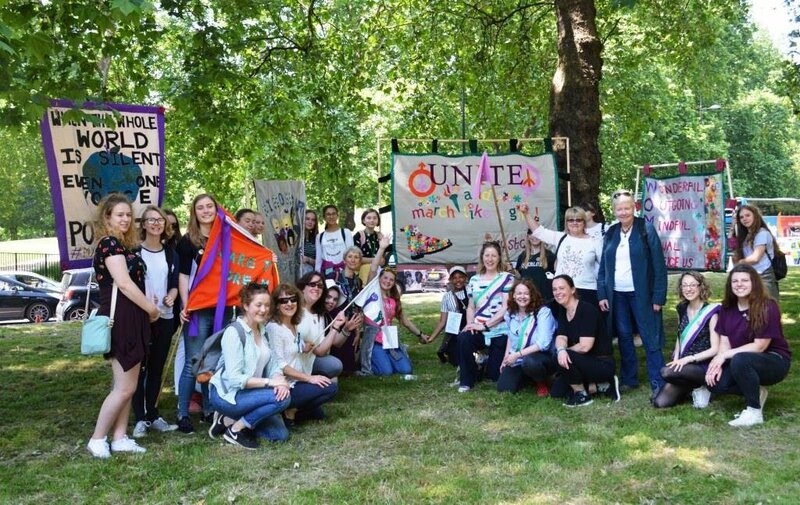 The students were joined by Old Scholars from St Chris, including Laura Pankhurst and her mother, author Helen Pankhurst, and travelled to London to join the march, which was attended by women including Dame Vivienne Westwood, Scottish MPs, the Prime Minister of New Zealand Jacinda Ardern, MOBO Awards founder Kanya King and June Sarpong. 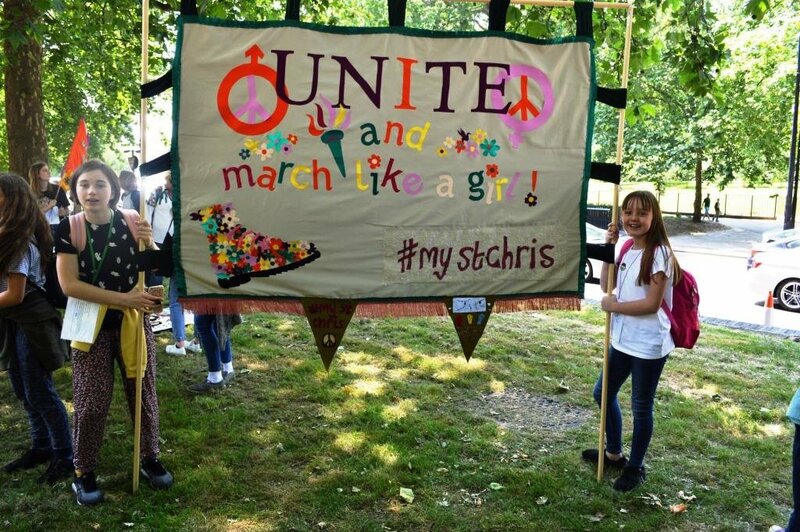 Ahead of the event, girls and boys from all year groups made banners for the march. 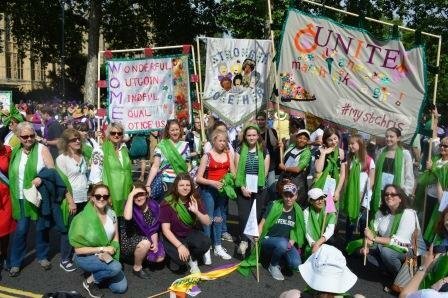 Some of them were based on the words and deeds of some of the women associated with St Christopher School when it was founded in 1915 including Annie Besant, Charlotte Despard, Kate Harvey, Lady Emily Lytton, and Muriel, Countess de la Warr, all of whom were involved in the suffragist movement. 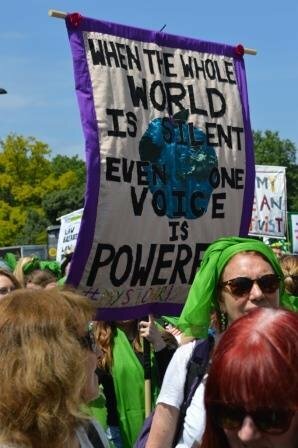 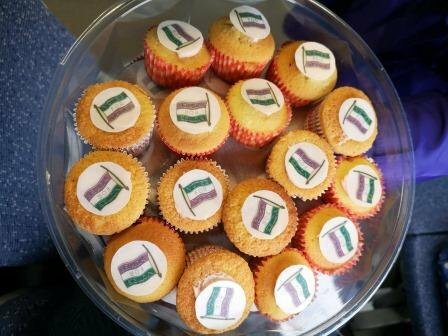 Participants were given a wrap to wear in either green, white or violet – the suffragette colours, and formed a living portrait of women in the 21st century.